We welcome advertisers looking to reach thousands of parents and art supporters. Below are a couple of ways we have advertised in the past, but are open to other discussions. Get in touch! 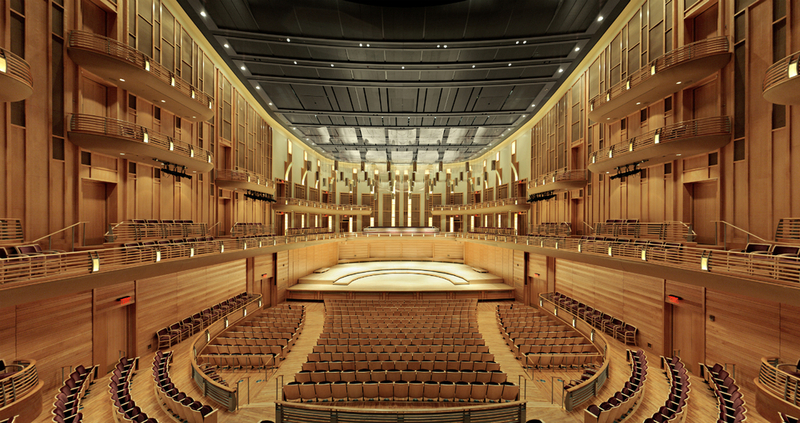 For all full season advertising partners, Young Artists of America at Strathmore offers additional promotional opportunities including a listing in at least one email to our email list to include company’s name and link. These opportunities are subject to approval and availability. Click here to view the 2018-2019 advertising rate sheet. Click here for an example program book. Advertising in our performance program books is a great way to get your brand seen by thousands of parents and art supporters in our community at world-class venues such as The Music Center at Strathmore, The Clarice Smith Performing Arts Center, Cultural Arts Center at Silver Spring, Bethesda Blues & Jazz Supper Club and more. Select the size of the advertisement and the number of insertions you want to place from the rate sheet. Corporate Sponsorship is a wonderful way to support Young Artists of America at Strathmore’s artistic and educational programs, reach its diverse, educated and affluent audience and improve company-client relations. Complimentary tickets and special invitations to VIP events and much more! For more information on corporate sponsorship, please email Lisa Larragoite, Executive Director.